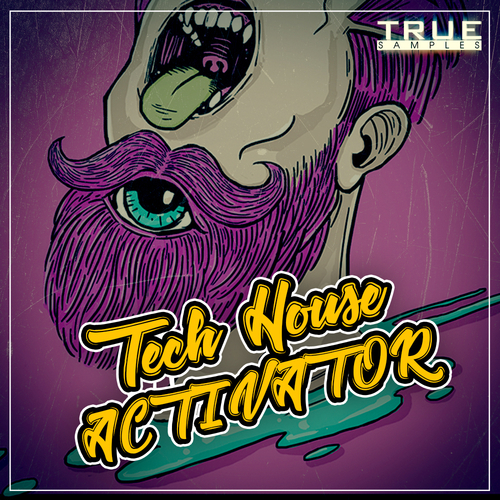 True Samples presents: Tech House Activator! Fat and high-quality product! This is how our next sample pack can be described! Did you want to sound like tech house music stars? We give you this opportunity, so act now! Incredible ideas from our producer Oppia Sound for your next tracks! Just listen to the demo!